I sort of side-stepped Patti Abbott's Maigret Day of a few weeks back, but now I'm catching up. I've been re-reading my small collection of Maigret books and for those very few that might have missed Maigret Day, here's my entry for today's Forgotten Book. 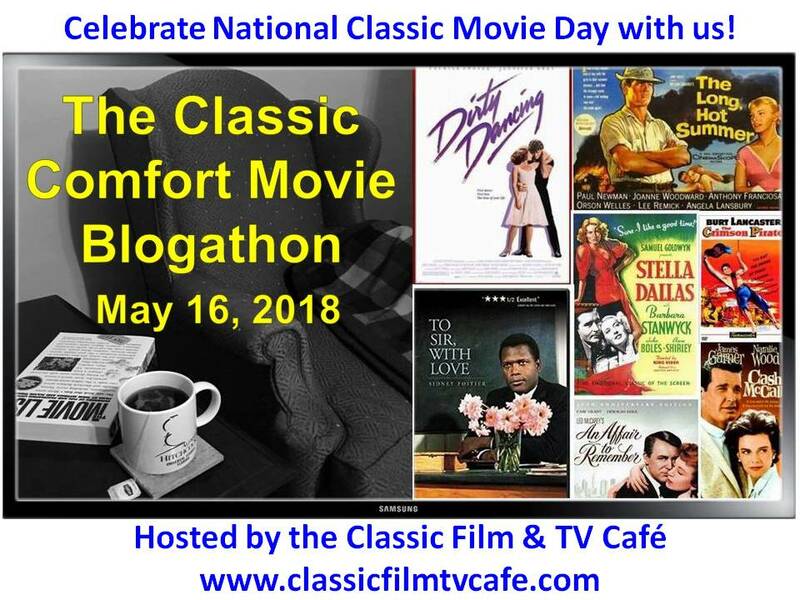 Oh, and don't forget to head on over to Patti's blog, Pattinase, to see what other Forgotten (or Overlooked) Books other bloggers are talking about today. 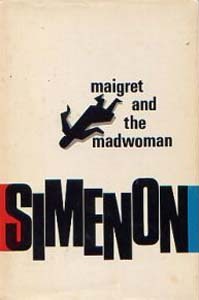 MAIGRET AND THE MADWOMAN (1970) by the super prolific and hyper-active Georges Simenon is not so much a 'who' but a why-and-what-for-done-it. It is a slowly developing tale of greed, stupidity and carelessness which begins when a gentle old woman requests Maigret's help - only he and he alone can solve her problem. Unfortunately, the police have little time to deal with elderly Madame de Carame - she suspects that someone has been getting into her apartment and moving things around and that she's being followed. Though Maigret thinks that there might possibly be something to the old woman's jitters, he puts off going to see the her as promised, finding other things of more importance to deal with. But when the old woman is murdered, Maigret realizes he was wrong to wait. 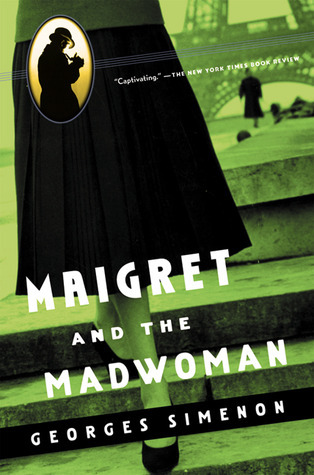 Part of the essential mystery in this particular book is the old woman's personality which, in a sense, is what intrigues Maigret in the first place. Simenon wrote the kind of books that immediately draw you in and by the time you've read just a few words, you're in Paris, deep into Maigret's world. 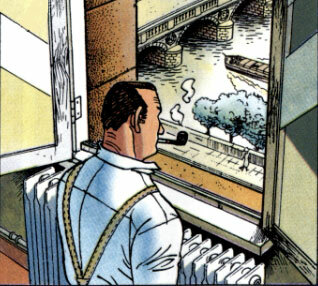 As he lights his ever-present pipe and thinks his way through the mysterious intricacies of human behavior, we admire Maigret's doggedness in pursuit of the truth. The books are not intellectual masterpieces of crime, just well told stories written in a natural convincing way by a born story-teller. Currently I'm re-reading MAIGRET AND THE WINE MERCHANT. Please use this link to see a complete list of Georges Simenon's books. And here's a good link to anything and everything Simenon. No artist attribution - the source. Yvette, We had a tv series in the early ninties. Worth catching if they are out there somewhere. 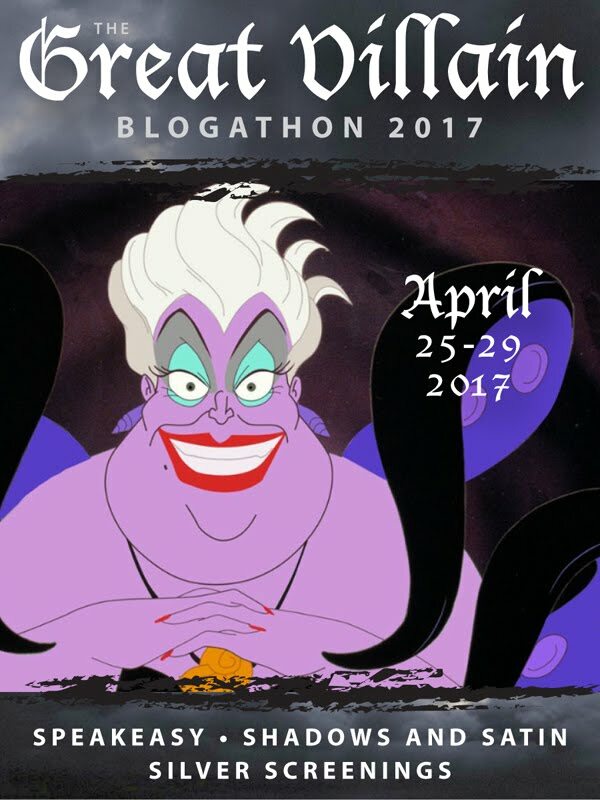 They divided one book, into two episodes. It seemed to work well. Can just remember. I love books that take the reader away to a new location and into a new world! This sounds like a good one! Yvette, I think this is the very title I came across a few days ago but the used copy, though selling for just Rs.10 (under 25 cents), was in a tattered condition. I almost picked up my first Simenon since Patti's special meme about the author. I really have to thank Patti as she has re-ignited my passion for Simenon - I'm just about to pick another one up too. He really was a one-of-a-kid author. Don;t think i've read this one, though, like Stout, Simenon is an author I revere but sometimes in memory find it hard to distinguish one book from another. Makes me want to learn French properly! I really enjoy the Maigret novels, Yvette, and this one sounds really good - I'll have to add it to the neverending TBR stack. 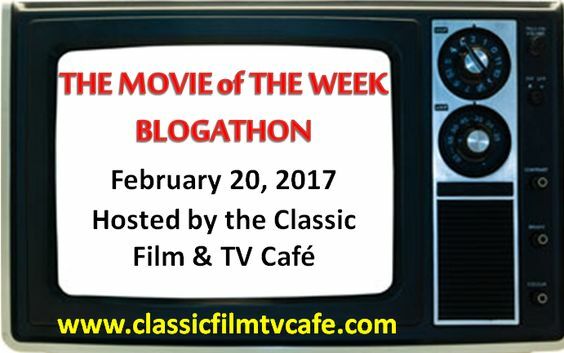 I will have a review of a different Maigret coming on my blog on Monday - "The Man on the Boulevard" - which is another fascinating book. Simenon's characters stay with you far longer than the "whodunit" part of the book. I saw this book done on the TV episodes, which were delightful. I recommend the episodes starring Inspector Maigret. Never read this author but would like to. Prashant, you should have bought it. Tatters or not, if it's legible, buy it. Terrific books. Sergion, Sometimes all the books I've read meld into one giant library in my brain. Hard to remember all the books on the shelves though. I'm thinking Patti, too, for reminding me of how much I liked Maigret and the ever watchful of her husband's health and comfort, Mrs. Maigret. Les, Hi, you haven't been around lately. Glad to see you back. I'll be over to visit with you shortly. Haven't read THE MAN ON THE BOULEVARD, looking forward to your review. I haven't seen those yet, Kathy. But I definitely plan to. Neer, you definitely should. The Maigret books, especially, are wonderful. In addition to countless Maigret novels, the prolific Simenon wrote many non-Maigrets. I wrote about Across the Street (sort of a French Rear Window) for the Simenon FFB, but I'd also strongly recommend Rules of the Game which Simenon wrote during the period he lived in the States. A great book about a man's mid-life crisis, so "Anerican" it could easily have been written by John O'Hara. Sounds like a great book for a rainy day. Hope all is going well with you. Gosh, I liked Maigret! Thanks for this post.